Jumpstart is an opportunity for students to begin employment prior to attending Boiler Gold Rush (BGR). Students arrive on campus six days before the start of BGR and move into their residence hall with the assistance of our Jumpstart trainers. The early arrival cost is paid for by Purdue Dining & Culinary, along with meals. This training helps students learn how to balance working and classes along with training for their specific jobs task. Students will also participate in variety of activities to get to know campus as well as make new friends with fellow co-workers. Participants in this program are eligible for $1.00 incentive pay above the approved start pay for their position during the Jump Start program. 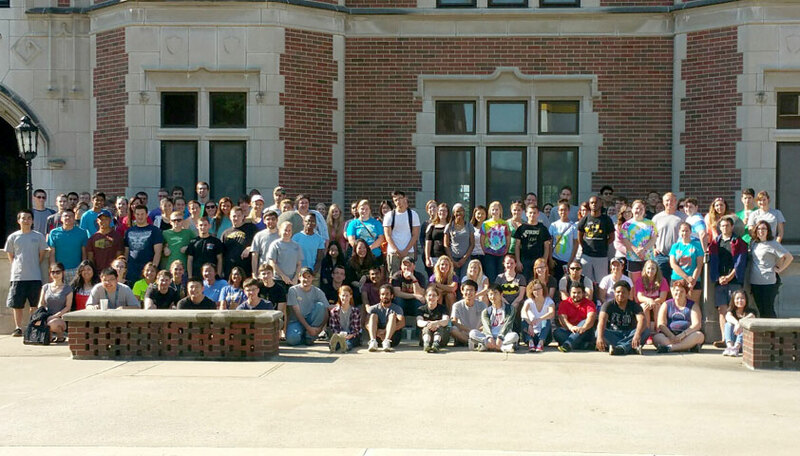 If you have questions about the Jumpstart program, please email: Diningcateringstudentsuccess@purdue.edu.